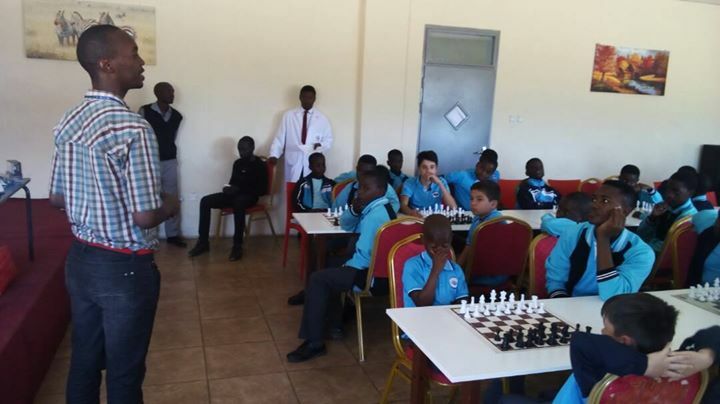 A lot of excitement has been generated in Zambia following the second CMFA tour which ran from 13th - 26th May 2017 under the guidance of reigning National Champion IM Andrew Kayonde. In total, the CMAT program in Zambia has already reached out to 291 children from 6 different schools almost a third of all participating children being girls. The majority of the participating children are under the age of 12 with the youngest being a 6-year-old from SOS Children’s Village. At the end of the final visit by GM Kenny Solomon which is slated for late-June, the number of children impacted by the program will far exceed the target of 300 that was set for Zambia. The theme of the second tour was “Teach and Inspire”. The lessons were designed from practical experience as IM Kayonde grew up in Zambia and shares similar experiences with many of the children participating in the program. The sessions were split over two consecutive weekends with the first taking place over the weekend of 13 and 14 May and the second the from 20-21 May. - How to create puzzles from games of students. On the second weekend, Andrew gave an inspirational speech to 77 children from six different schools who convened at Mary Queen of Peace Girls School. 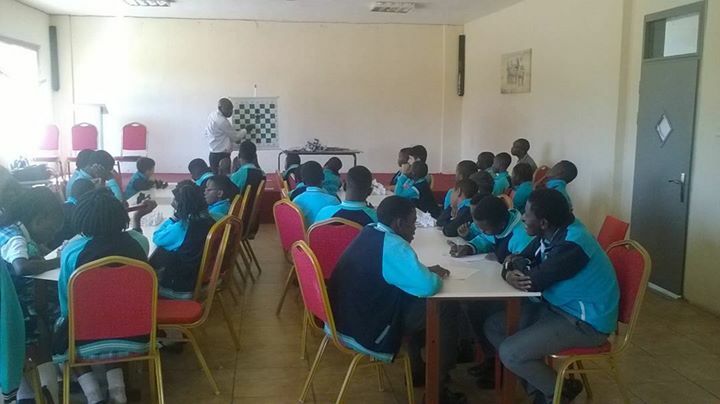 Many parents and guardians that listened to the speech vowed to keep their children playing chess due to the benefits that they had been made aware of. The CMAT trainers then spread out among the 77 children and delivered over-the-board lessons as the children played and had fun. 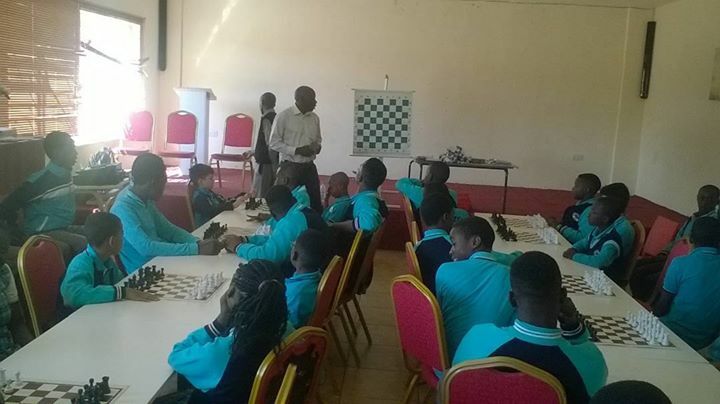 At the end of the session, chess sets were donated to the different schools. Top officials from the Independent School Association of Zambia received the donations and distributed them to the schools present. 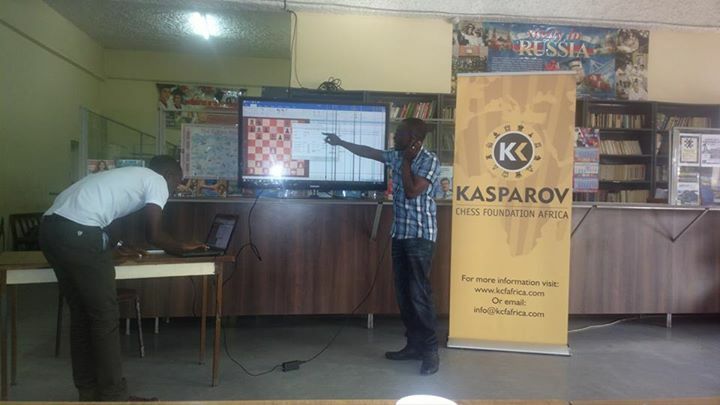 On Sunday, 21st May, after having observed each of the trainers in action, IM Kayonde held another round of one-on-one sessions and provided each of the trainees with feedback on the strengths and weaknesses of their games and coaching styles. 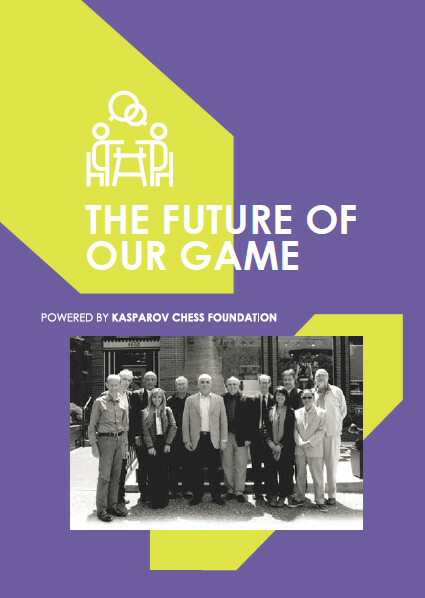 The trainers were made to understand characteristics of their personalities as either Reflectors, Theorists Pragmatics or Activists based on a study documented in the influential book “Foundations of Chess Strategy”. Following the sessions held with both GM Pontus Carlsson from Sweden as well as with IM Kayonde, the trainers are now fully conversant with the aims of the program and are able to run training sessions without much supervision. 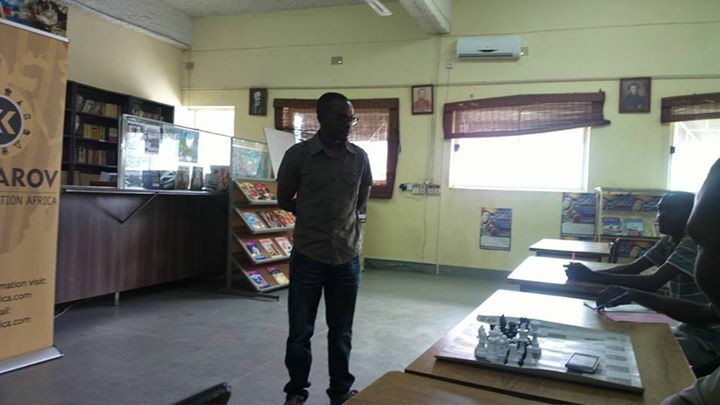 In light of this, on 26th May, Kennedy Katowa was asked to steer the team of trainers in rolling out the program to Horizon Primary and High School. 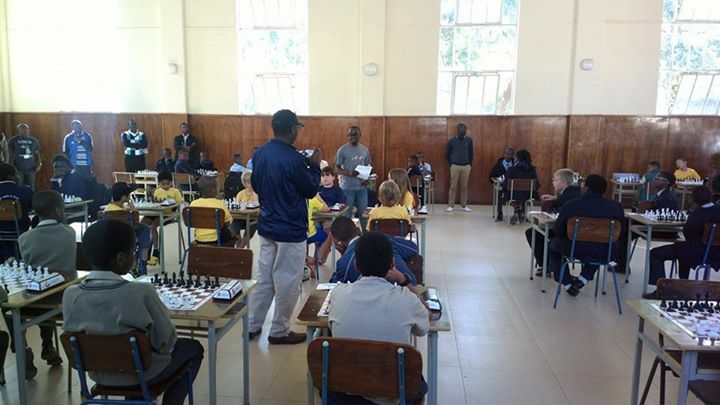 In total, 50 children were present at this roll-out where the coaches present delivered lessons on how to play the opening correctly and how to approach the middle-game. The children then played “Rocket Chess” – a fun game where a different person makes two continuous moves at each turn. 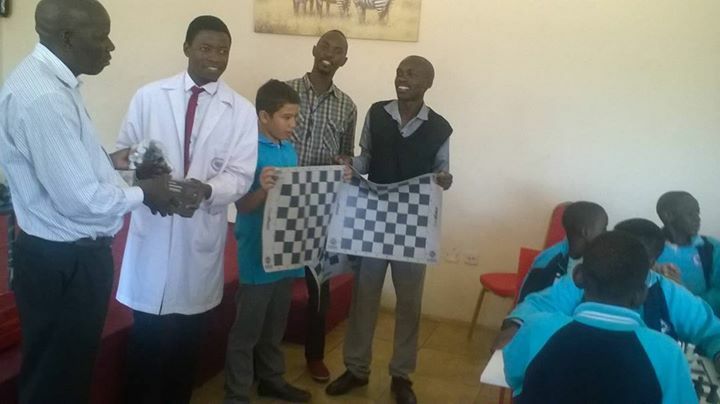 At the end of the session, 8 chess sets and 2 clocks were donated to the School and were received by the Principal. 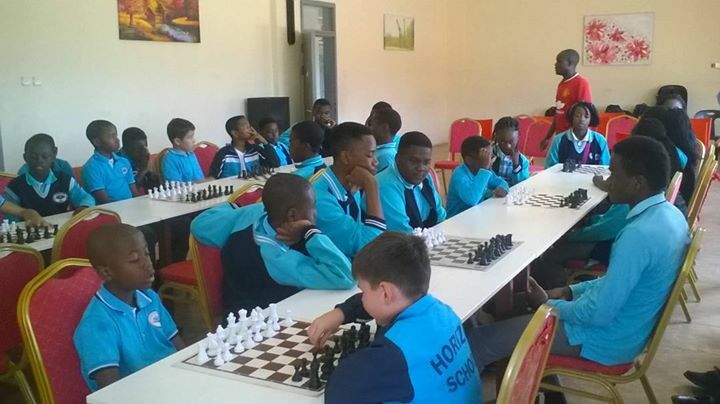 This roll out at Horizon Primary and High School goes to show that the program is fast maturing in Zambia and becoming self-sustaining with team effort being the order of the day instead of a one-man dependency approach. 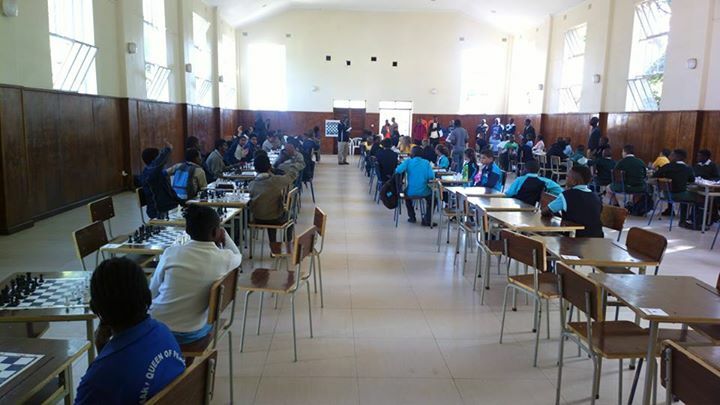 The third-leg of the CMAT tour in Zambia is scheduled to be held at the end of June and will see GM Kenny Solomon from South Africa conducting the final leg of sessions that form part of this leg. 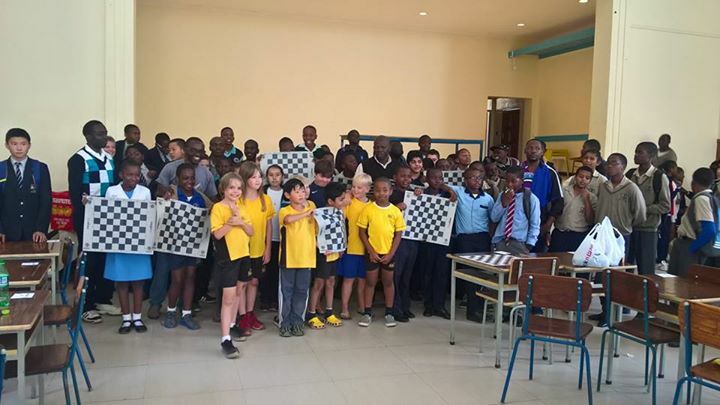 We wish to thank Andrew and his team at Project Chess Zambia for their ongoing dedication to the development of chess at a grass roots level in Zambia and we look forward to the final report once Kenny completes the program at the end of this month.